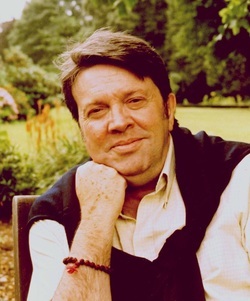 Glyn passed to spirit on 31st May 2015, but we have continued to publish and reproduce his work so his teachings and inspiration can continue to influence the hearts and minds of many who seek the truth of the spirit world and the desire to find their own true nature and mediumistic awareness. We are hoping in the coming months, to be able to release download versions of Glyn's two mediumship series of tapes first record in the late 80's and early 90's. We have had issues in the past with these titles due to age and technology at time of recording but we are currently endeavouring to make them available soon. Over the course of the coming year, we hope to bring you a complete range of full length workshops on download covering many aspects of mediumship from the first steps into meditation, to the more advanced and specific subjects covered in Mark's mediumship courses and seminars. We also hope to release a range of CD's on the subjects of Reiki Healing, Tarot and other associated spiritual areas.